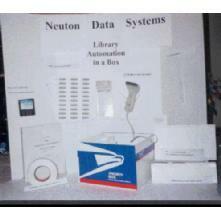 Neuton Data Systems - School Library Automation - Library Automation Systems . PAL Library Automation Starter Kit. Automation in a box. 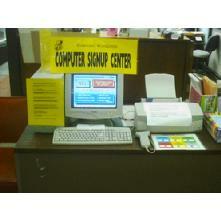 Public computer reservation system for libraries and other organizations.